Major landmark events, such as professional sporting matches, have long been a magnificent platform to advocate for social change. 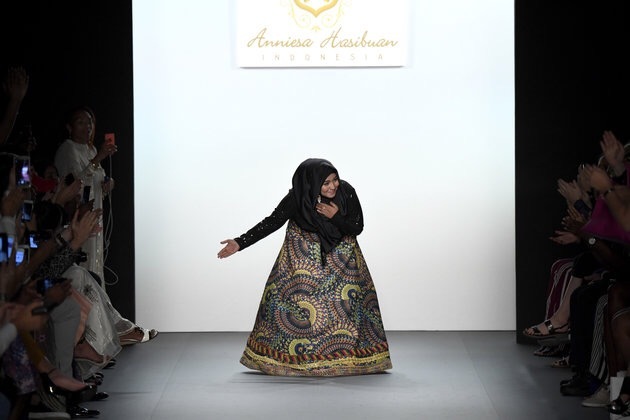 Indonesian designer Annesia Hasibuan utilized her show at New York Fashion Week this past week to not only celebrate but destigmatize a religious staple. 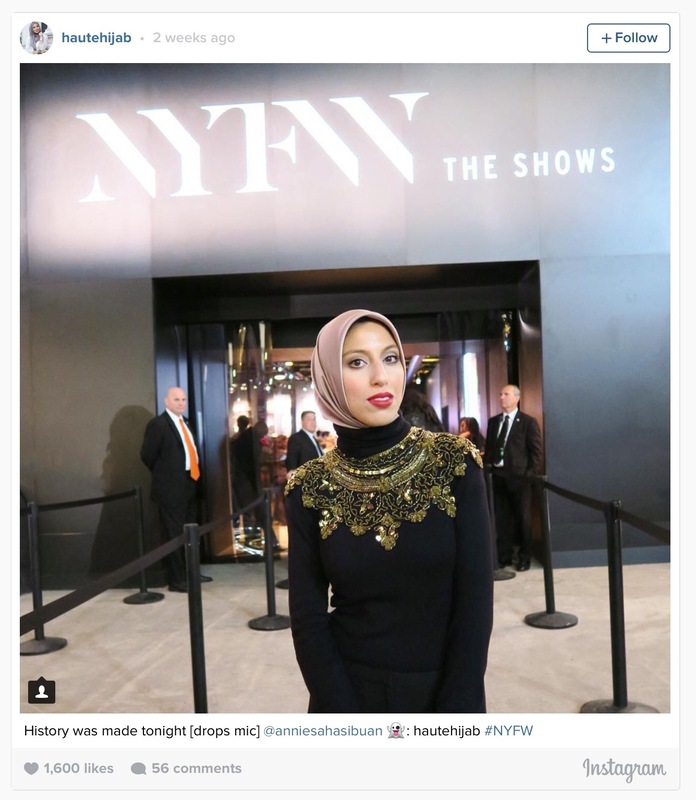 Hasibuan made history by having every model sporting her 48 SS ’17 looks to wear a hijab. 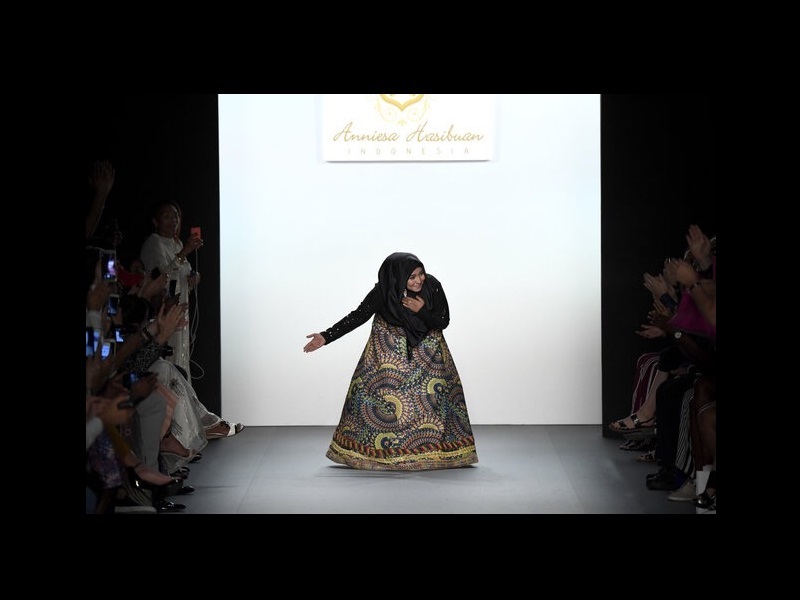 This social statement was the talk of the town during Fashion Week as the first Indonesian designer blazed trails for Islamic fashion. An assortment of hijab’s accented the dazzling flowing tunics, gowns, and pants perfectly. Thus making a real fashion statement amongst others. 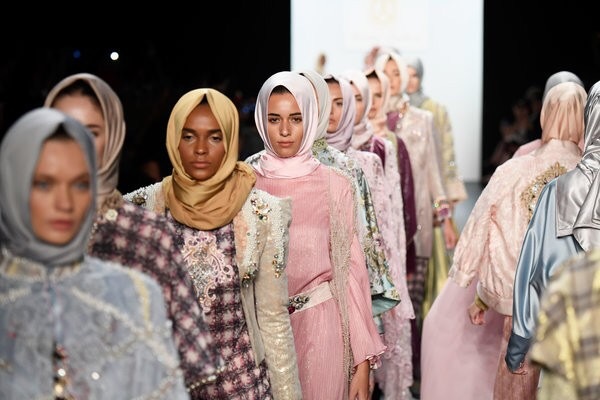 Islamic couture as a revelation is a far cry from the generalized symbol of terror many use to discriminate against Muslim women in the United States. 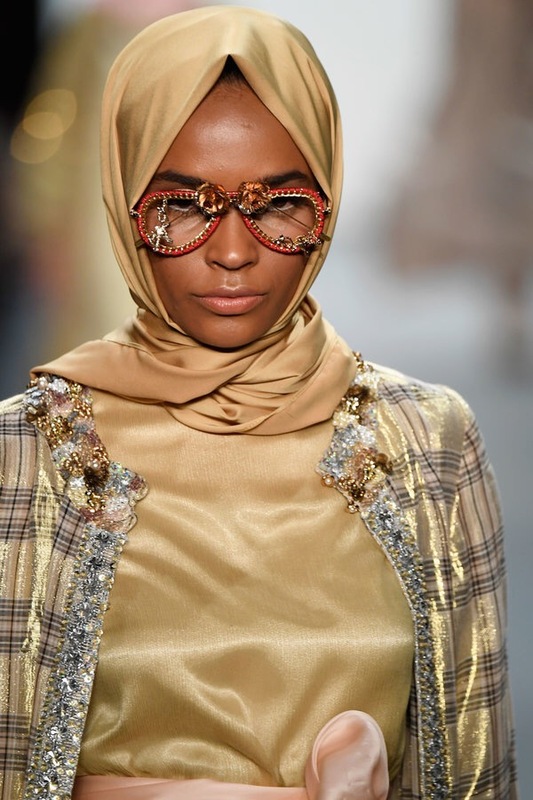 Change appears to be on the horizon though as major fashion brands like Dolce & Gabanna and H&M have created Ramadan themed collections for the past few years. Annesia Hasibuan has cast a beautiful light on the hijab and aided in the efforts to normalize it as an article of clothing.